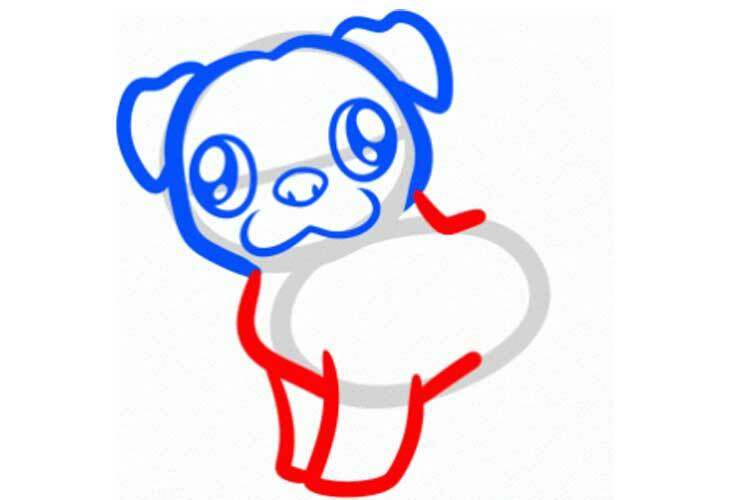 How to draw a pug easy and straightforward in 2 different versions will be discussed in this article! 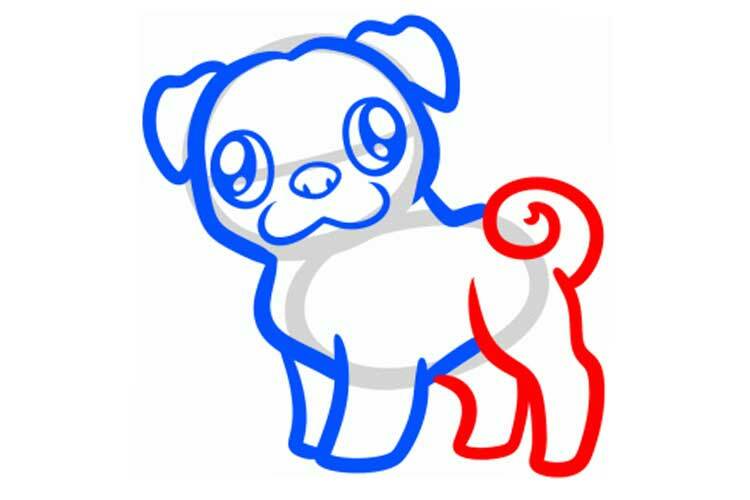 One of the most extraordinary, cheerful and friendly decorative dogs is the pug. 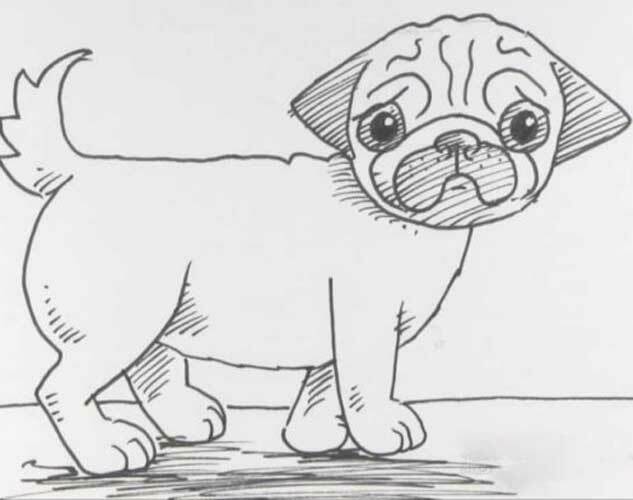 The animal is strongly tied to the owner, so do not fall in love with a small pet can not. 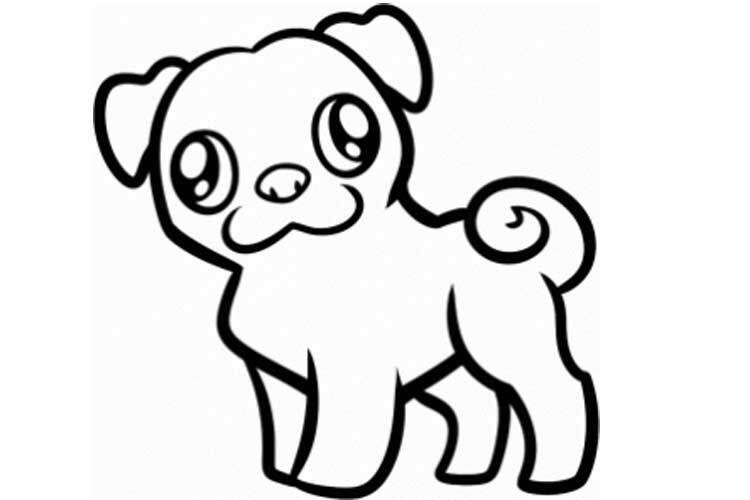 The ancestors of pugs from ancient China, because in the past such a dog could be found only among the nobility. 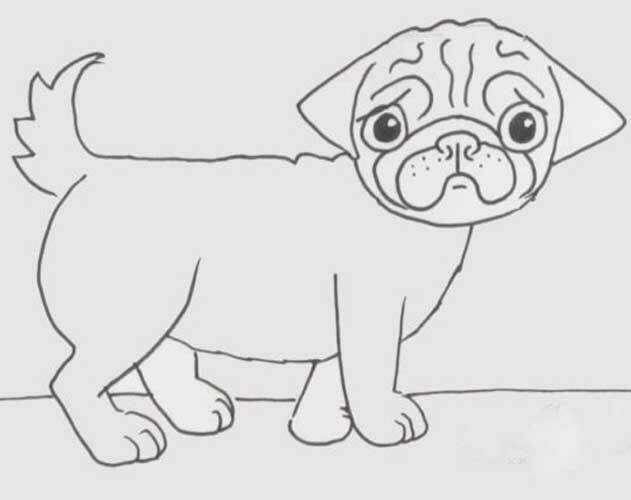 How to draw a pug, what you need to know? 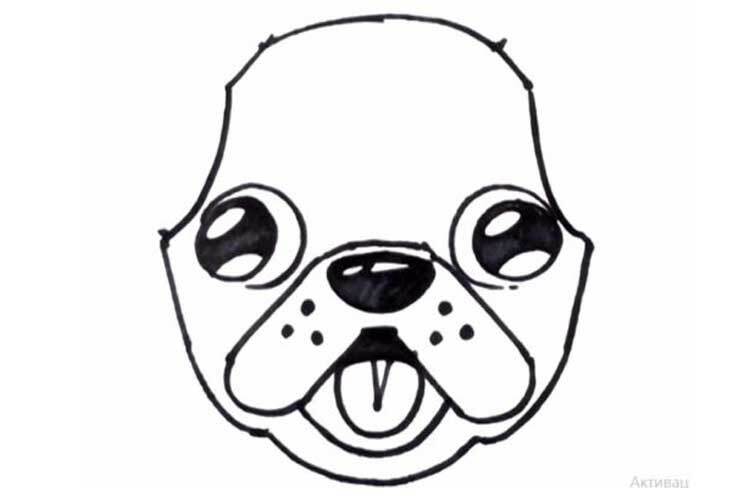 The animal has a large round head without grooves on the skull, while the muzzle is not sharp, but square, dull. A characteristic feature is wrinkled, which should form a perfectly symmetrical pattern. 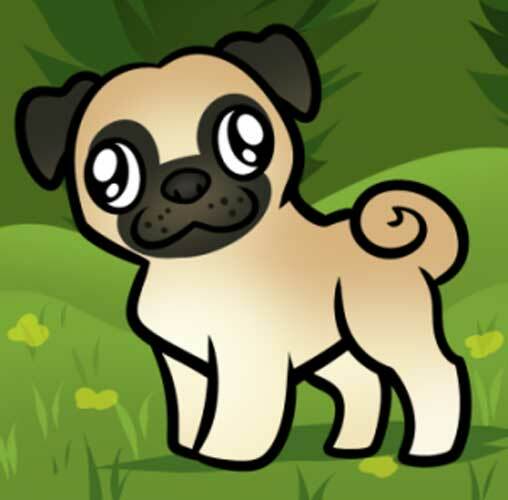 The eyes of the pug are dark, and they are planted on the nose line. Ears should fit the head. Usually, they are soft and thin, set high on the skull. 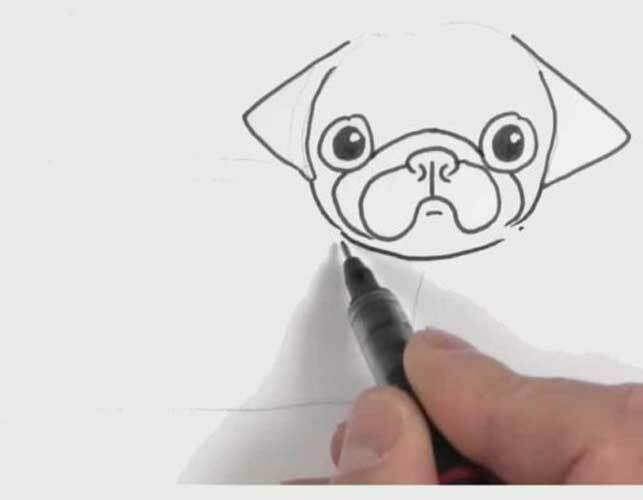 Drawing a pug step by step in a pencil is not so difficult to make the main thing to follow our recommendations! 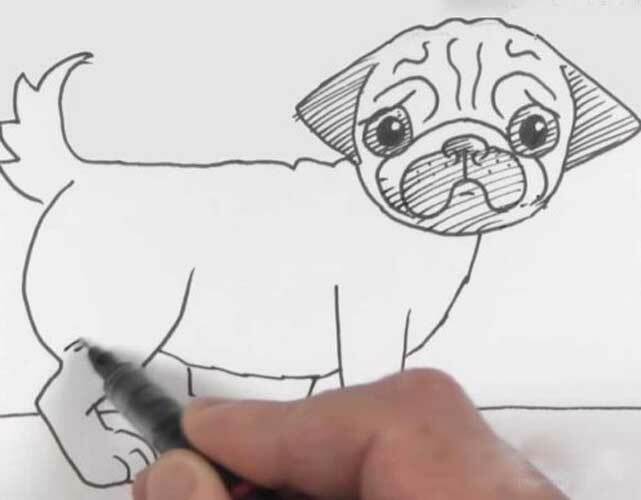 Would you like to draw a pug? 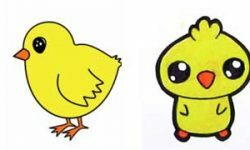 This simple, step-by-step drawing lesson is here to assist. All you will require is a pencil, an eraser, and a sheet of paper. You may also wish to color your finished images! 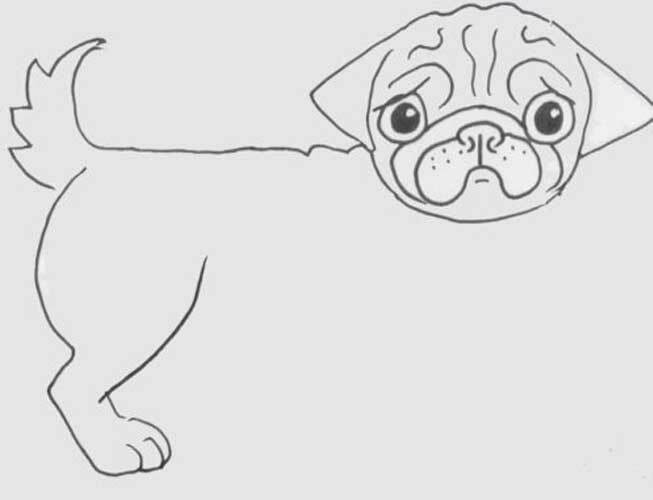 Learn to draw pugs for kids and draw two ground balls for the head and body of the dog. 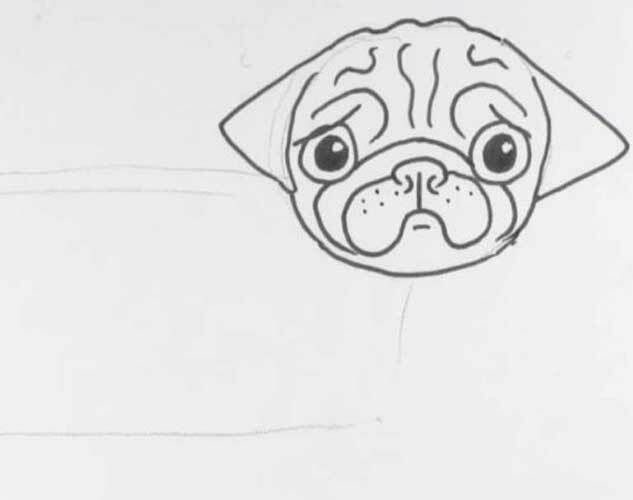 Start drawing a pug’s head, and then small ears on it. 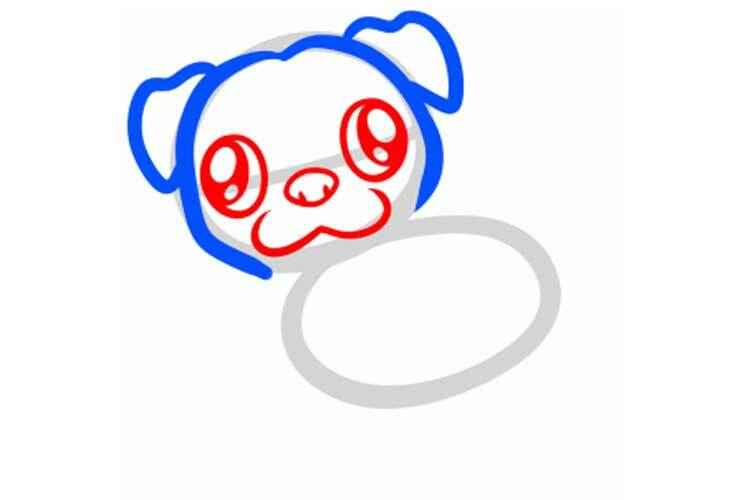 In this step, draw the eyes, then the nose and mouth for the pug. 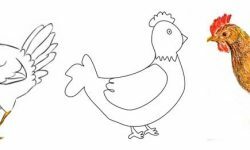 All you need to do here is to draw a large figure with a short neck, then a chest and front legs. Now the rest of the body, which consists of the hind legs and the tail rolled into a ring. First, we will make the border of the future head and body. 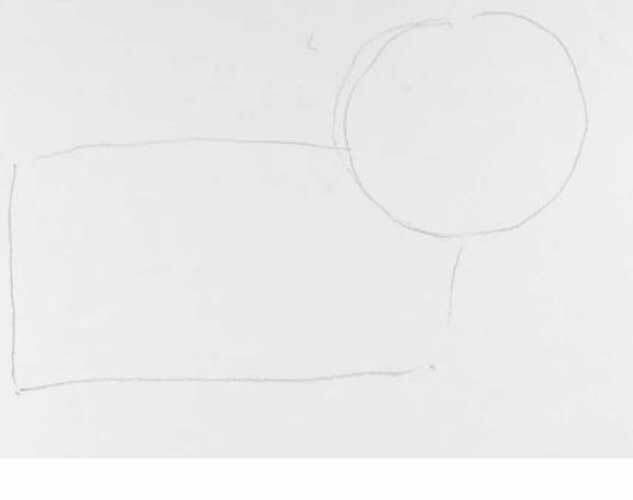 To do this, draw a circle and hook it to the corner of the rectangle. 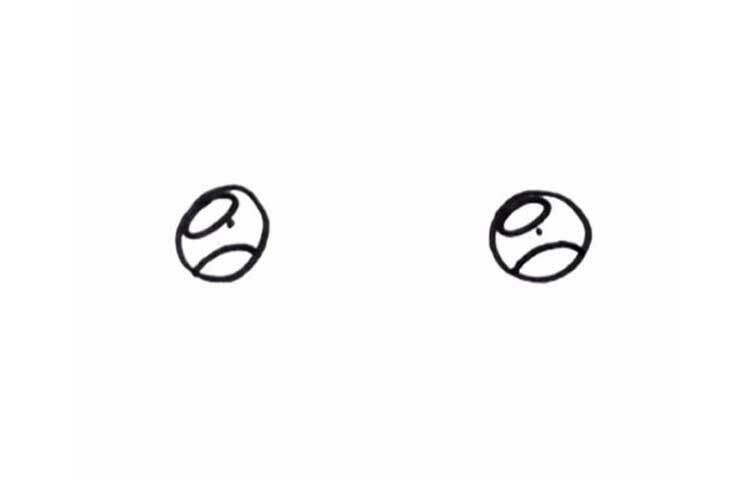 On the circle draw the sides of the triangles – ears. At the center of a round figure at a great distance we have large and round eyes. 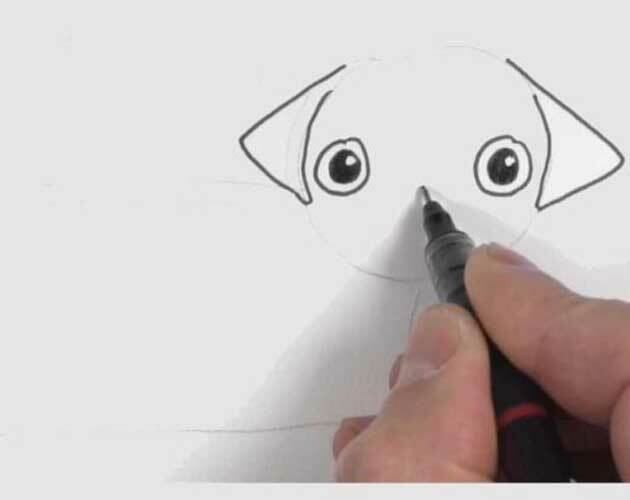 In the middle of the pupil make a concentric circle and sketching the pupil, leaving a small bright point. This will make the game alive. At the same level with the eyes, we draw a broad nose, on the sides of which we place the cheeks. 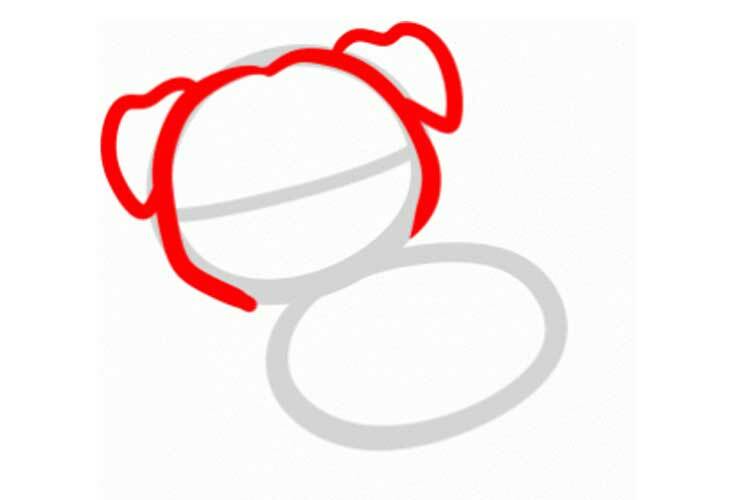 Outline the design of the curve, delineating the area of wrinkles. Wrinkles above the eyes and on the forehead will help look at grief. We make the back and end up with a small tail up. From it, we go down and draw a little paw. It remains to finish the lower part of the belly and legs. We delimit the plane of the earth. 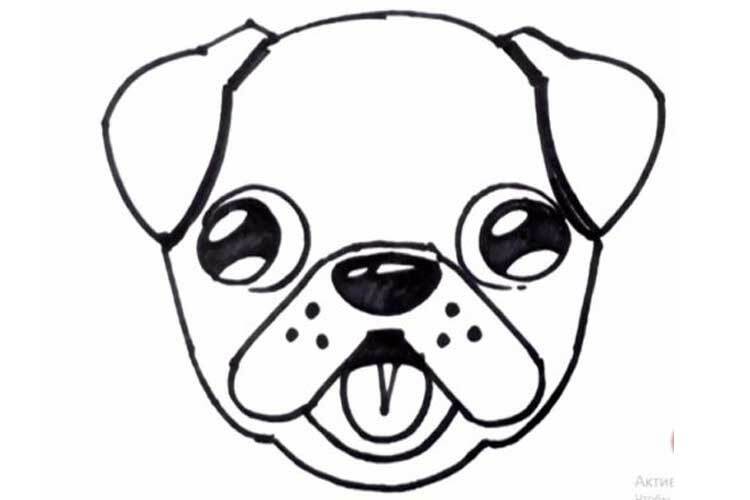 Work with hatching — sketched ears pug. Do the same with the area of the nose and pupil. 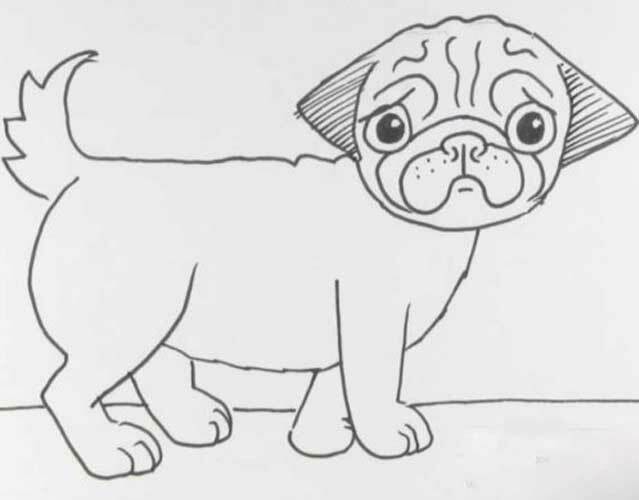 We give the picture volume with a few strokes on the paws and tail, near the head. Make a shadow under the dog. On one line we make 2 points. Then we circle them. 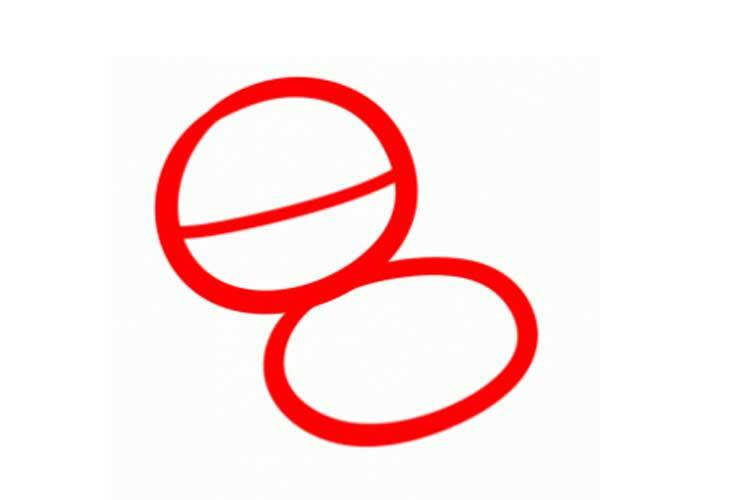 We restrict the circles to oblong figures. Fill the remaining space with black. 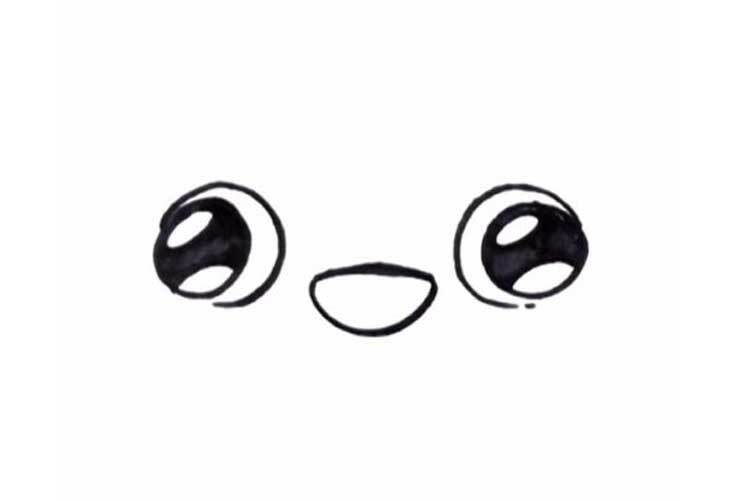 These are the eyes. Circle them with a curve. 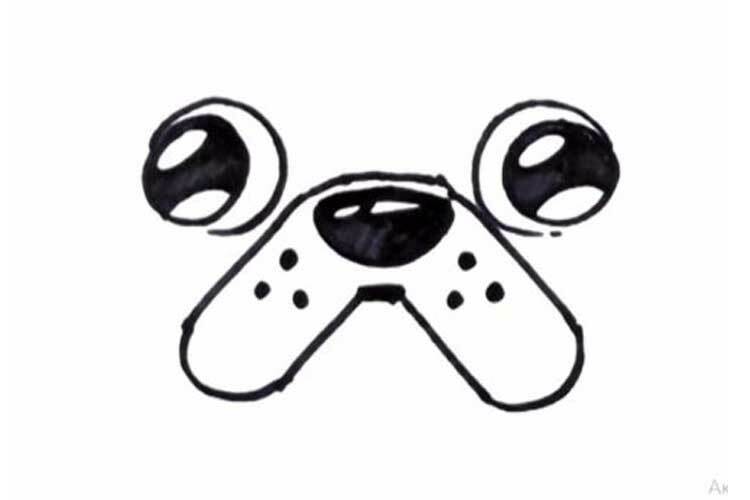 We draw a nose. Leaving two oblong lines, paint over the nose with black. 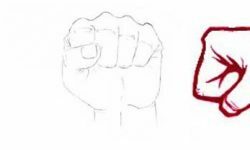 Circle it and go down. This will be the cheeks, which draw on 3 points. 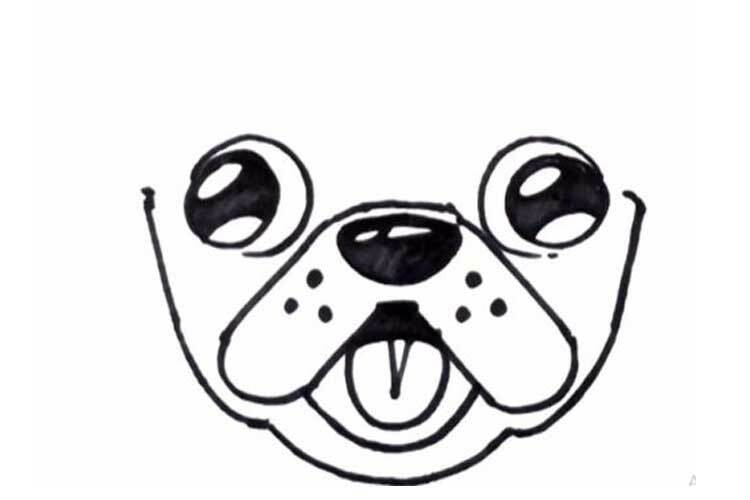 Under the nose, you need to make a tongue, circle the mouth. Now make out the lower part of the head. For the top set 2 points above the eyes. We carry smooth lines to the eye. We connect on the forehead. On the sides, we draw ears.